Delhi has been battling choking smog, prompting doctors to declare a public health emergency. The government came up with a plan: use helicopters to combat the air pollution. But there’s a problem: the helicopters can’t fly because the smog is so bad. Experts had questioned the plan – one called it “nothing more than a load of hot air,” according to India Today. Mukesh Khare, Indian Institute of Technology Delhi professor who’s spent years working on urban air pollution, said the solution was impractical and would waste water and money, telling India Today the plan hadn’t been used anywhere in the world to take down air pollution, and that the water would dry rapidly, sending officials back to square one in a few hours. 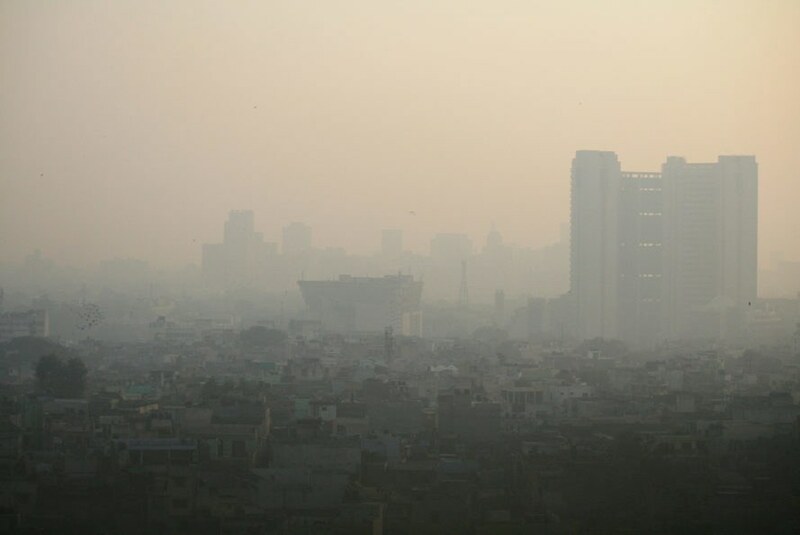 52 percent of the particulate matter in Delhi’s air comes from dust kicked up by tens of thousands of cars, according to a 2015 study cited by The Guardian. Other factors like uncovered soil and sand from construction sites, crop burning, and slow winds have also played a role in the pollution. 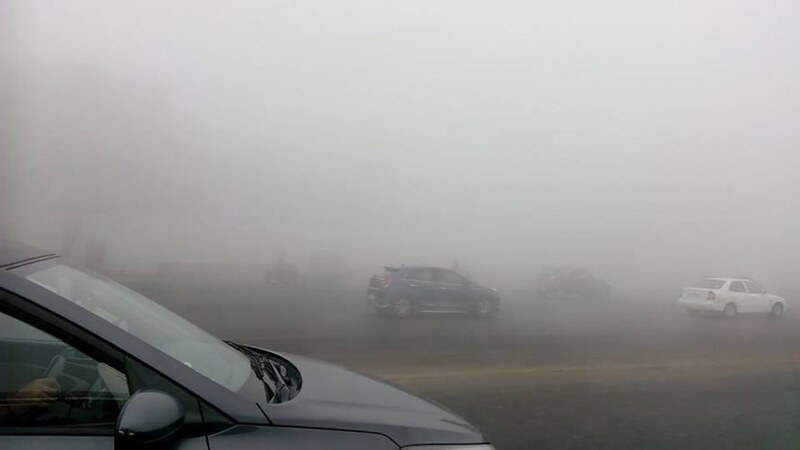 Delhi is still grappling with smog. A plan to ease the smog with water-sprinkling helicopters won't go through for now. The helicopters can't fly in the smog.